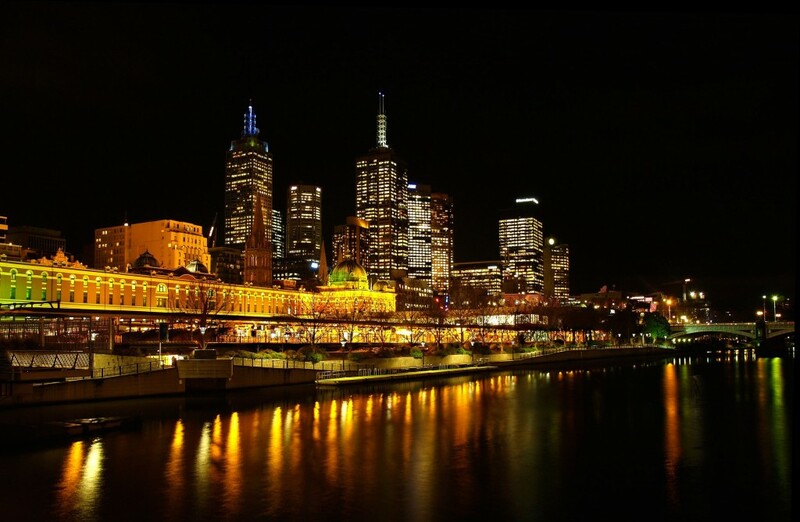 Melbourne is one of the best cities in Australia for live music and seeing a gig or two won’t be difficult to arrange or hard on your pocketbook. In fact, Melbourne has lots to see in the broad light of day, but for many travellers, the city’s most beautiful hours are after sundown. Much of the music in Melbourne happens in the city centre but, there are also great venues on Fitzroy in St. Kilda. The Empress encompasses both a front bar (where you can cosy up to a drink or a meal even if you can’t get tickets to the show) and the bandroom where live music is performed Tuesday-Sunday. It’s located at 714 Nicholson St., in North Fitzroy. A great place to catch DJ’s and gigs both well-known and undiscovered is the Corner Hotel in Richmond. It offers music, pool tables and locally brewed beer to patrons Tuesday through Sunday. Not interested in the music? Well, many come to the Corner Hotel just to imbibe from its awesome rooftop beer garden. There you’ll find Mountain Goat beer on tap. The Corner Hotel is located at 57 Swan St., Richmond. A name in Melbourne’s music scene since the 1980’s when it started arranging performances of punk and post-punk bands. The Tote Hotel is still one of the top spots for seeing live music today. Known for showcasing up-and-coming Australian acts as well as welcoming international acts, the Tote is famous for having been closed down in 2010 because of the area’s liquor laws. After a rally of thousands of people and a much-signed petition, the venue was allowed to re-open. The Tote is open Tuesday through Sunday and is located at 71 Johnston St., Collingwood. Schedule some time at the Northcote Social Club’s bandroom for performances and album launch parties of local artists as well as semi-secret performances of big-name artists like Lady Gaga. The bandroom frequently sells out, so prepare for a packed house. If not everyone in your group is into the music, the Northcote Social Club gets excellent reviews from travelers who come for the relaxed pub atmosphere and vegetarian-friendly options on the menu. The Northcote Social Club is located at 301 High St. in Northcote. A relative newcomer in the Melbourne scene is Ding Dong Lounge. Located in Chinatown, the lounge has a sister club located in New York City. Open from Wednesday-Sunday, it’s a hot place to watch cool new bands across genres as well as established Australian and international musicians. Recent gigs include Kiwi acts Scribe and King Kapisi. Ding Dong boasts a garden balcony and a saloon-style bar as well as the bandroom. It’s located at 18 Market Lane. Want to dance? The Prince Bandroom boasts one of the largest dance floors in the city as well as a balcony area. It has an impressive roster of shows, with lineups of better-known Australian and international acts. Famous visiting artists include Lenny Kravitz and Goldfrapp. The Prince also has a public bar, offering free music nightly. The Prince Bandroom is located at 29 Fitzroy St, St. Kilda. These bandrooms and venues are great for larger shows but, they are super popular. With the exception of the Prince’s public bar, it often books out in advance. If you’ve missed out on booking ahead, before your trip to Melbourne, it’s still worth checking out some of the smaller venues listed on sites like Melbourne Gigs or in Time Out. Melbourne is known as one of the best places to catch touring acts in Australia, it’s continues to be one of the break-out spots for new artists. So, grab a pint and lend an ear—you might be listening to the next big name to come out of Australia or New Zealand. One of the things that I love about traveling is the diversity and I live for music. 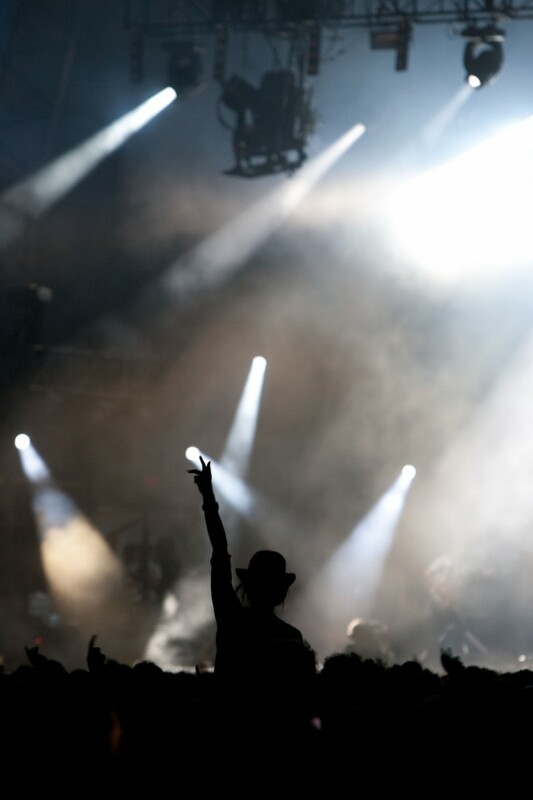 Do you like discovering the music scene when you travel? Oh, I could not live without music!